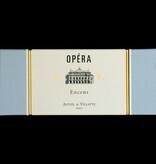 An elegantly aromatic dance, the Opera plays the senses like a sweet violin. 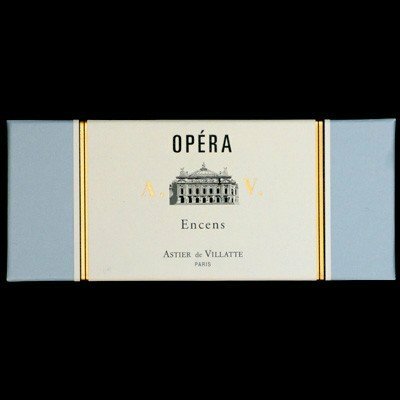 Soaring notes of hive-collected honey harmonize with the heft of sandalwood and smooth styrax resin for a finish that is as polished as the Palais Garnier. 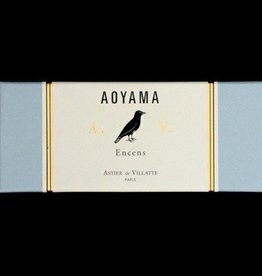 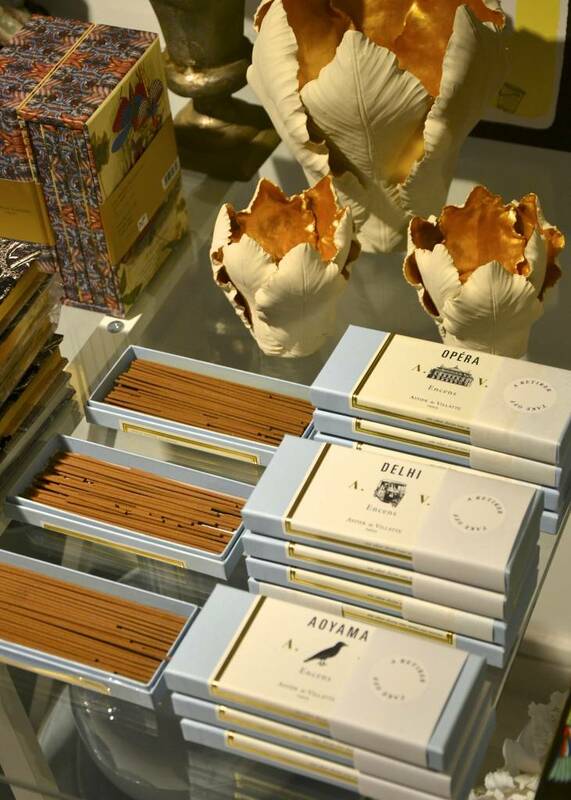 These incense sticks full of an intense and beautiful mythical aroma will give your setting that nice smell. 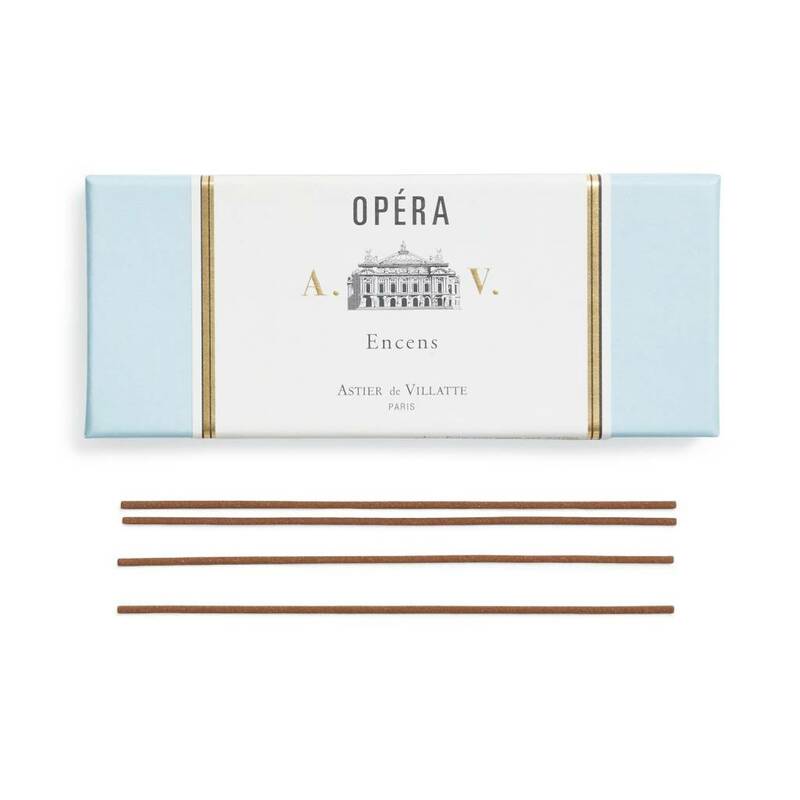 Incense is composed of aromatic plant materials combined with essential oils giving you that lovely pleasure. 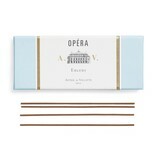 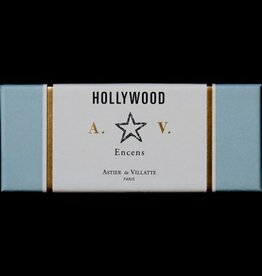 These incense sticks full of an intense and beautiful Parisian aroma will give your setting that nice smell. 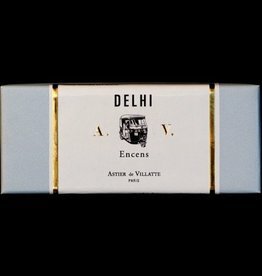 Incense is composed of aromatic plant materials combined with essential oils giving you that lovely pleasure. 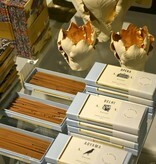 These incense sticks full of an intense and beautiful aroma will give your setting that nice smell. 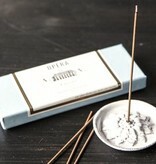 Incense is composed of aromatic plant materials combined with essential oils giving you that lovely pleasure. 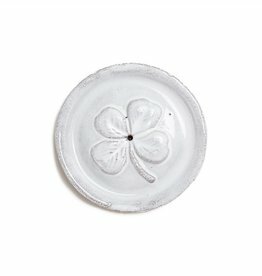 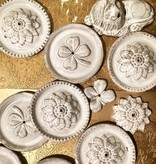 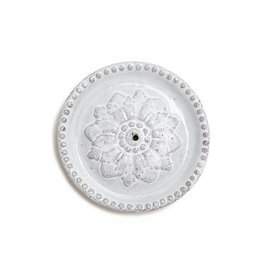 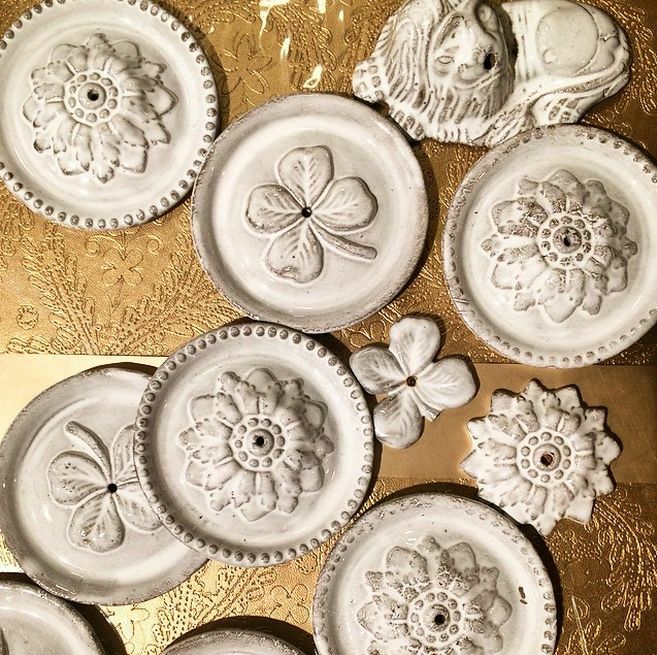 Beautiful hand molded incense holder from Astier de Villatte made of black terracotta with a milky-white glaze. 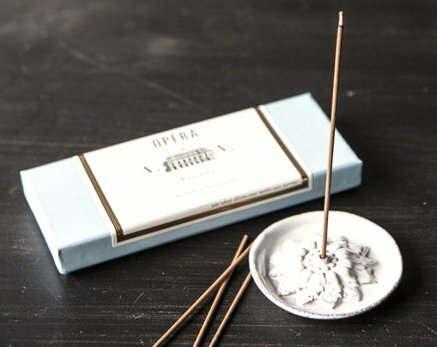 Its romantic look makes this incense holder a little unique piece in your house and is perfect to put your incense sticks in.